Today Melissa and Violet headed to their favourite store, the American Girl shop in Indigo at Yorkdale. 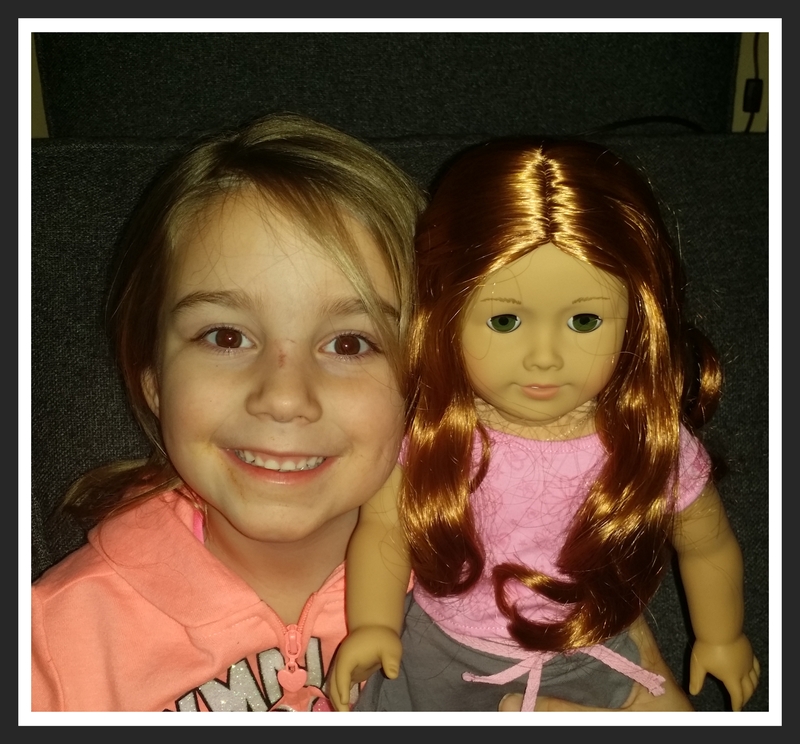 There Violet used her birthday gift cards to get herself a new doll. 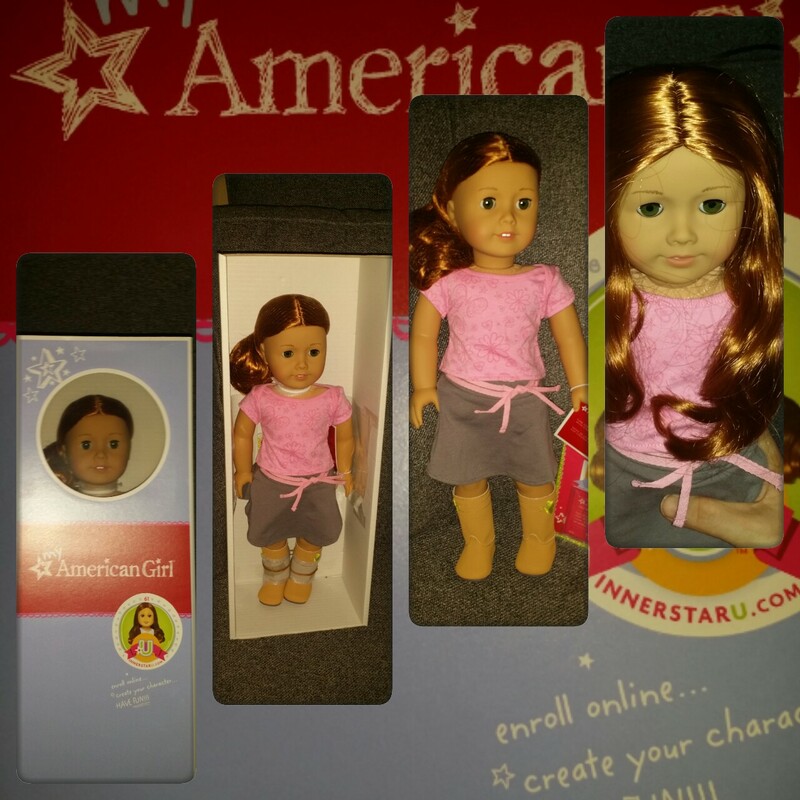 Meet Molly Rose, the first American Girl doll that didn’t come with a name. Our bonus picture today is of Violet with Molly.